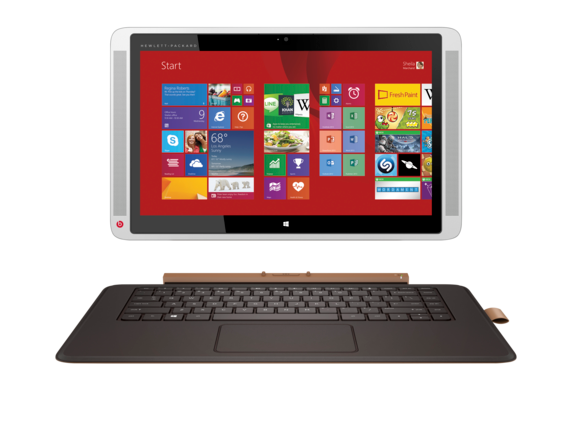 Get the power and portability you need with this ultra-versatile detachable PC. 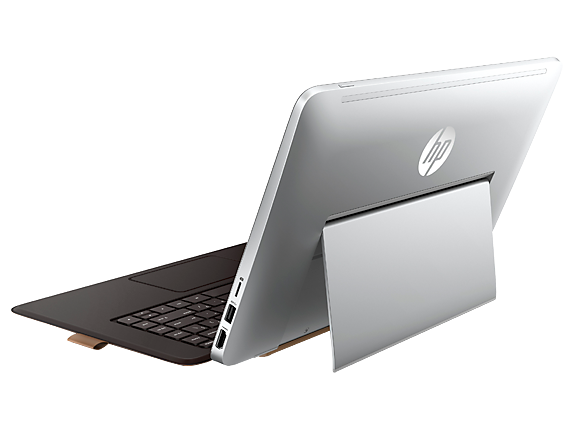 Enjoy the flexibility of an All-in-One, notebook, and tablet in one device. With a fully adjustable stand and wireless Bluetooth keyboard, you can easily find the position that suits you best whether you're at home, in the office, or on the go. Adjust your PC to the perfect position for your needs with the stability and flexibility of a multi-angle stand. 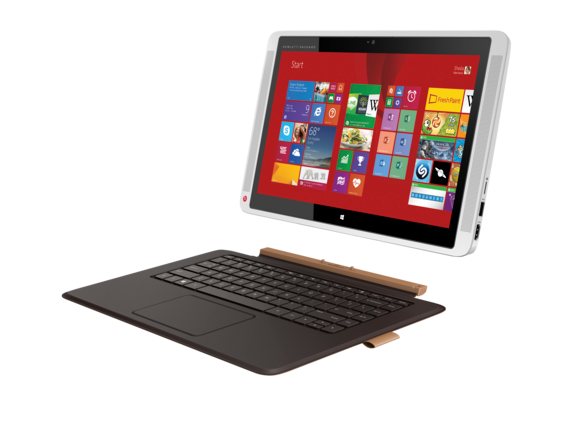 Stay productive with a soft bluetooth keyboard that allows you to continue working even when detached. With BeatsAudio™ and dual speakers, the HP ENVY x2 is designed for the best-sounding, richest audio on a PC. Keep up with your most demanding tasks with the powerful Intel® Core™ M processor. Quick and efficient, HP Solid-State Drive is the internal storage solution to help you sail through your to-do list without stops or stalls. The 13.3-inch diagonal Full HD touchscreen display with ultra-wide viewing angles delivers crisp, vibrant images.